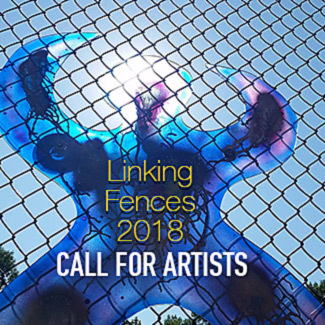 The goal of Linking Fences is to engage the community in a creative project that not only adds visual interest to our town but also uses the chain link fences that typically divide us to forge new connections. 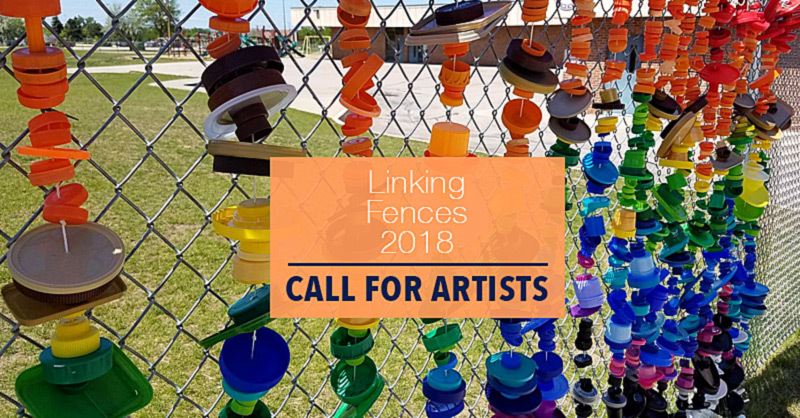 Linking Fences offers an opportunity for everyone to express their creativity and make new connections. Through this Call for Community Artists, ArtCentral is seeking to identify up to three (3) artists to win a cash prize of $250 for each artist/team for the selected designs to be installed in prominent locations in our community. Themes of the proposed projects will address our ArtCentral themes of belonging and inclusion, rural connectedness, cultivating creativity, and arts as a catalyst for social impact in Spearfish. Proposals are due before 4 p.m., Monday, May 14, at The Matthews art gallery. Selected artists will be notified by email no later than May 18, 2018. Fences will be installed this summer during June and July of 2018. Proposal requirements and full details can be found in the Call for Community Artists. 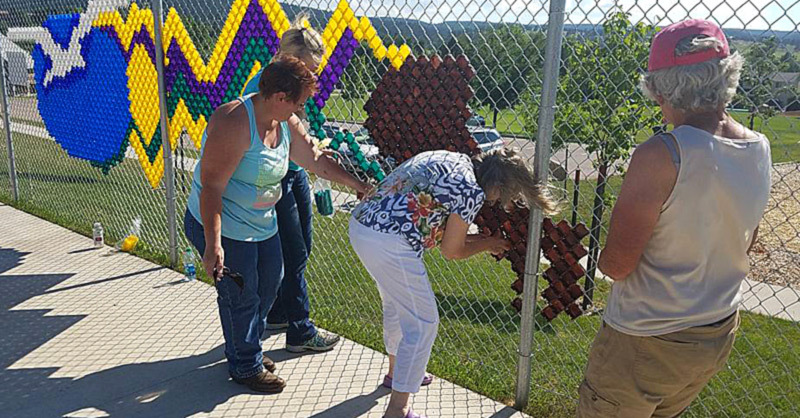 ArtCentral invites the entire Spearfish community to join in creating Linking Fences this summer with neighbors and friends. Note that prior approval will be required for non-privately owned fences. Individual projects can be registered by emailing [email protected] or by contacting the gallery. The Matthews Opera House & Arts Center was selected in 2016 as a recipient of a $200,000 Bush Foundation Community Innovation grant for ArtCentral, a community collaboration to centralize the arts as an integrated asset for inclusivity, economic development, and sustained outreach in the Spearfish community. Community Innovation grants support organizations, working in collaboration with others, to use problem-solving processes that lead to more effective, equitable and sustainable solutions for challenges that face their communities. ArtCentral is a community collaboration to centralize the arts as an integrated asset for inclusivity, economic development, and outreach in Spearfish. ArtCentral was made possible through a 2016 Community Innovation Grant from the Bush Foundation. The Bush Foundation invests in great ideas and the people who power them. We encourage individuals and organizations to think bigger and think differently about what is possible in communities across Minnesota, North Dakota, South Dakota and the 23 Native nations that share the same geographic area. Since it was established in 1953 by 3M executive Archibald Bush and his wife, Edyth, the Foundation has invested nearly one billion dollars in grants to thousands of organizations and individuals. Website: www.bushfoundation.org. This entry was posted	on Tuesday, April 10th, 2018 at 2:37 pm	and is filed under ArtCentral, ArtCentral Projects, News & Blog, Residencies & Outreach. You can follow any responses to this entry through the RSS 2.0 feed. Both comments and pings are currently closed.